Focus is where I put my attention and involves focusing my mind, my eyes, my ears, and my body. § Look around the room for red things, close your eyes, what’s blue in the room? · Your brain works very hard to do what you tell it. Look for Red, not see Blue. Also, tries to make Brown into Red. o Best I’ve ever done, or worst I’ve ever done? § The first time you do anything, it is both the best and worst you’ve ever done. · Which focus will help you improve? Game for teachers: place something new and interesting in the room each day this week. It could be the same thing that’s moved around, or something new and different each day. Don’t tell the students, simply let them notice that there is something new in the room. If they are very quick on the uptake, move the item during their lunch period and see who notices first. 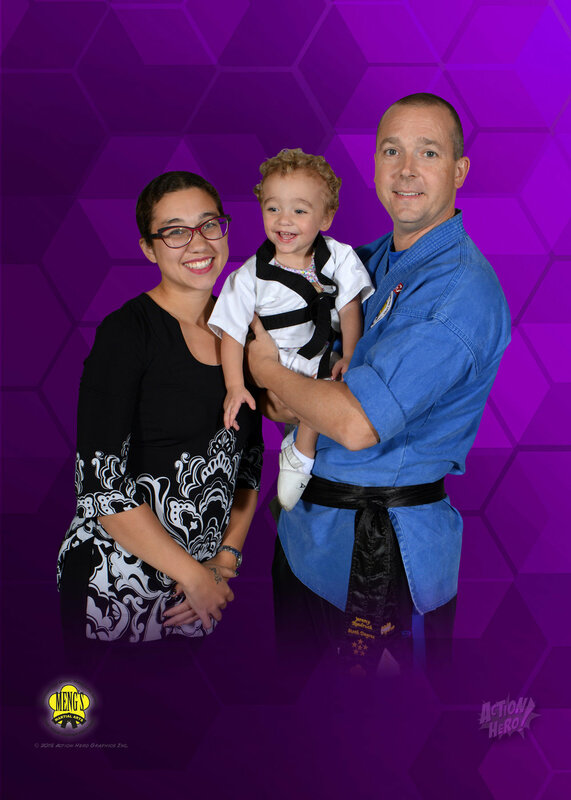 During this program, families from Spring Valley Academy are invited to attend classes at Meng’s Martial Arts of Centerville free of charge for the duration of the 6-week program. 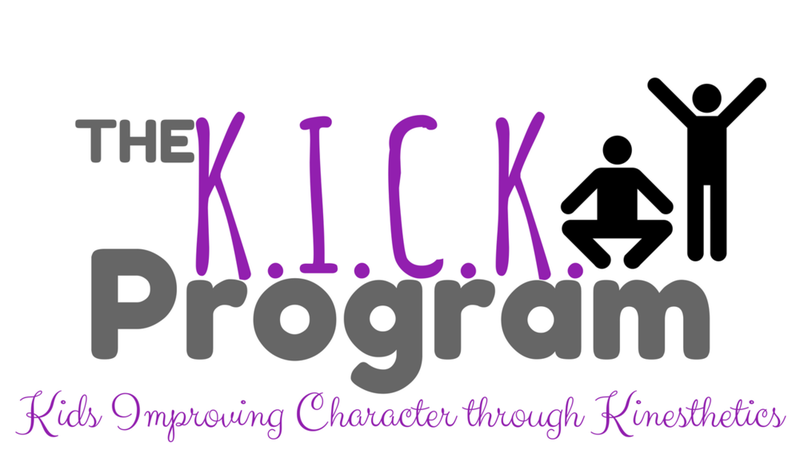 These complimentary classes start with a 1:1 interview so the martial arts training program can be tailored to your family’s unique needs. Save the Date: Program Graduation Friday, September 29, at 6:30pm.